Phish frontsman Trey Anastasio played to an enthusiastic, sold out crowd at New York’s historic Beacon Theater on October 26th. 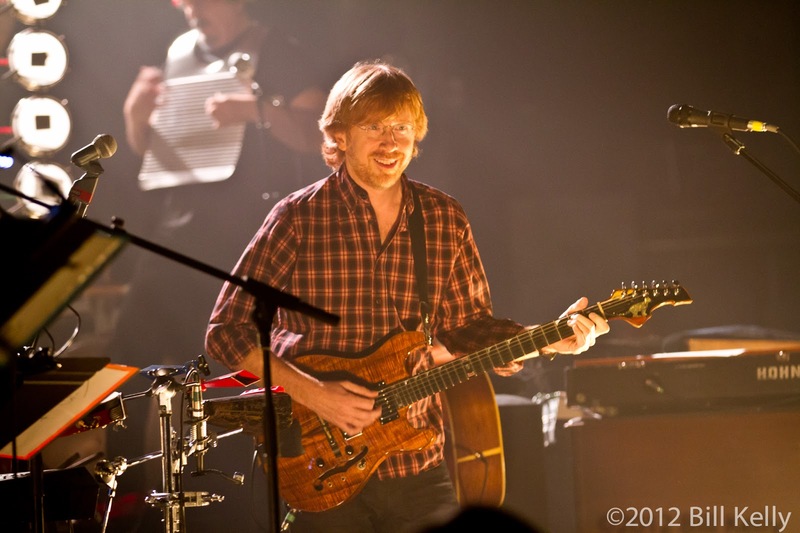 Touring his recently released album “Travler” Anastasio was backed by an eight piece band including Natalie Cressman on Trombone, Ray Paczkowski on Keyboards and Tony Markellis on drums as well as Cyro Baptista on percussions, joining the lineup for the first time since 2006. 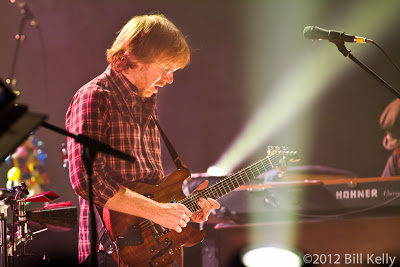 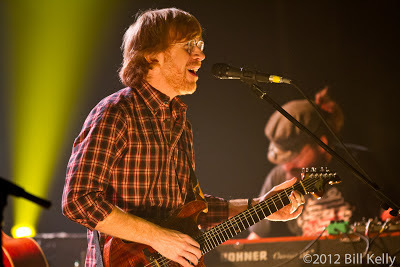 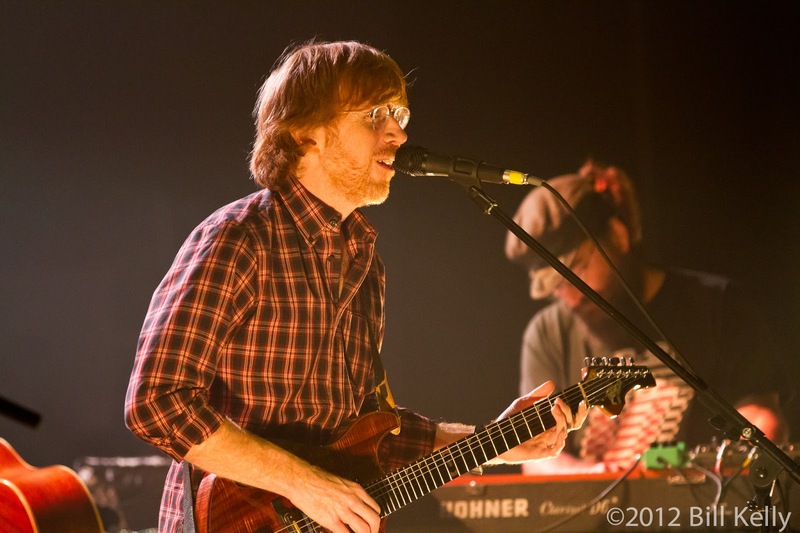 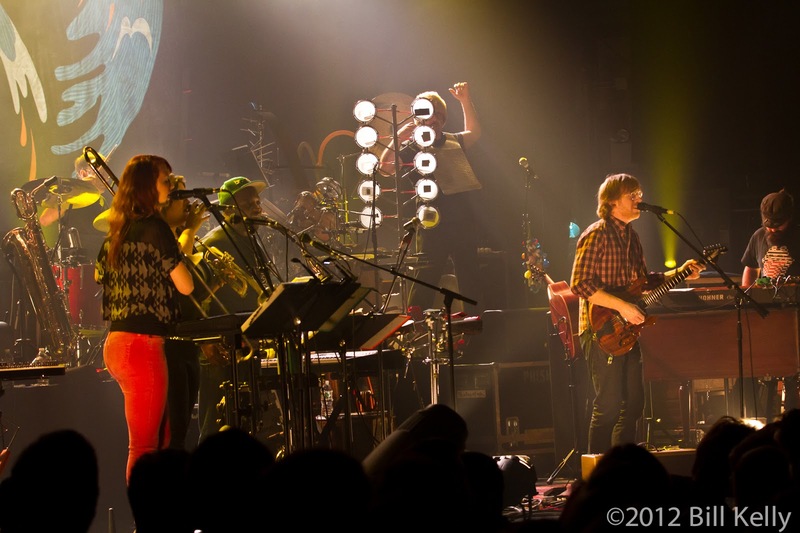 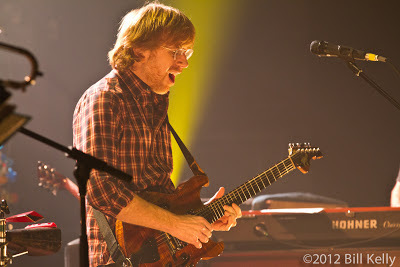 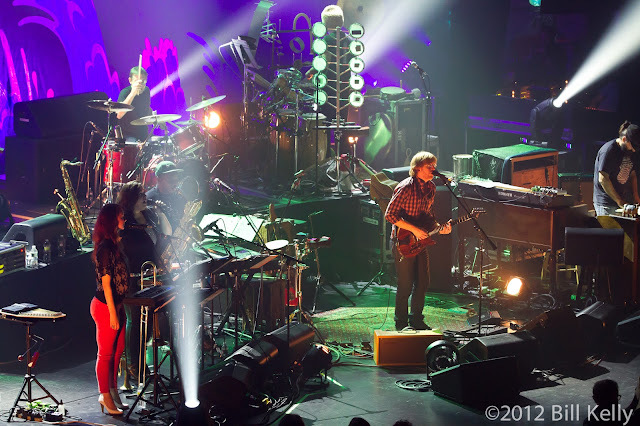 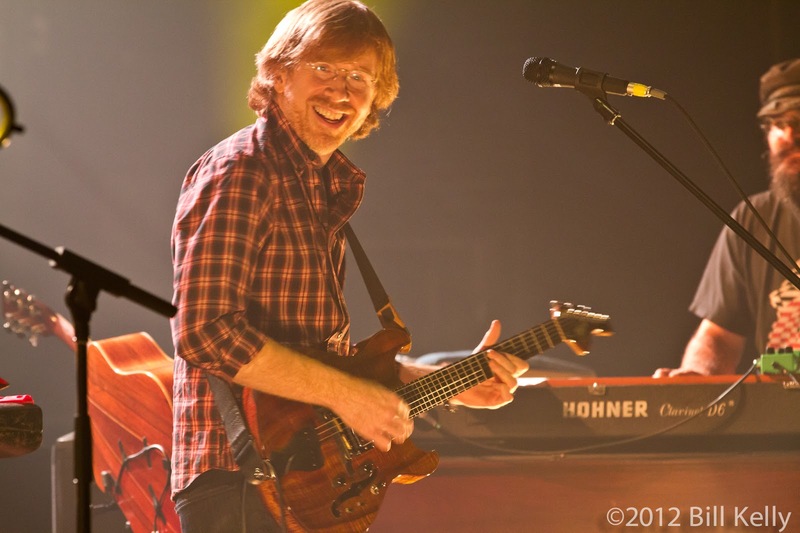 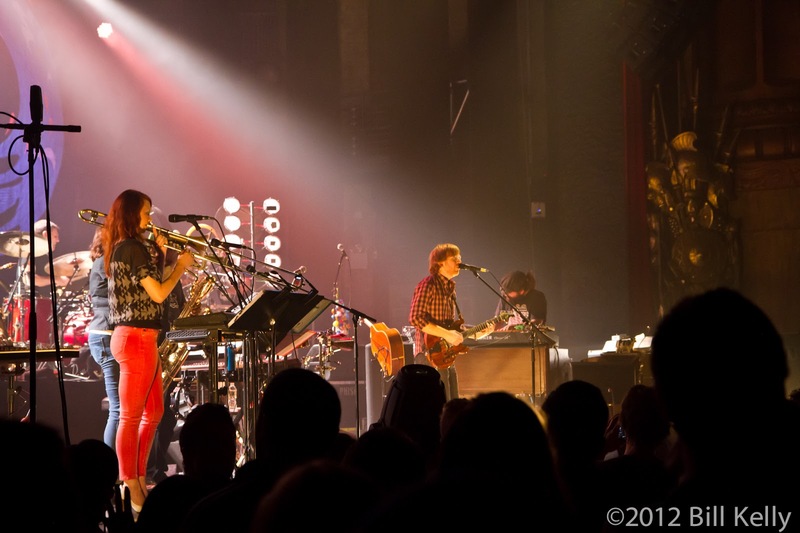 Opening the 25 song show with a swampy version of Cayman Review, Trey featured several songs from the new release, including Money, Love & Change, Sand and Valentine. 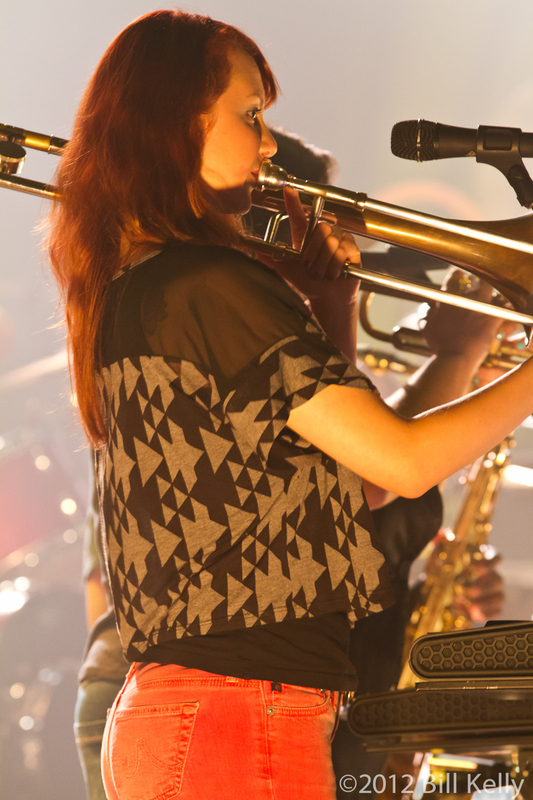 Old favorites were well represented, featuring a horn-infused version of Magilla and the show closing First Tube. 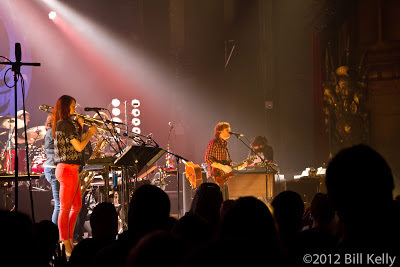 Because of the devastation wrought by Hurricane Sandy, the band had to cancel several scheduled appearances in the recently reopened Capitol Theater in Port Chester New York and will reschedule. 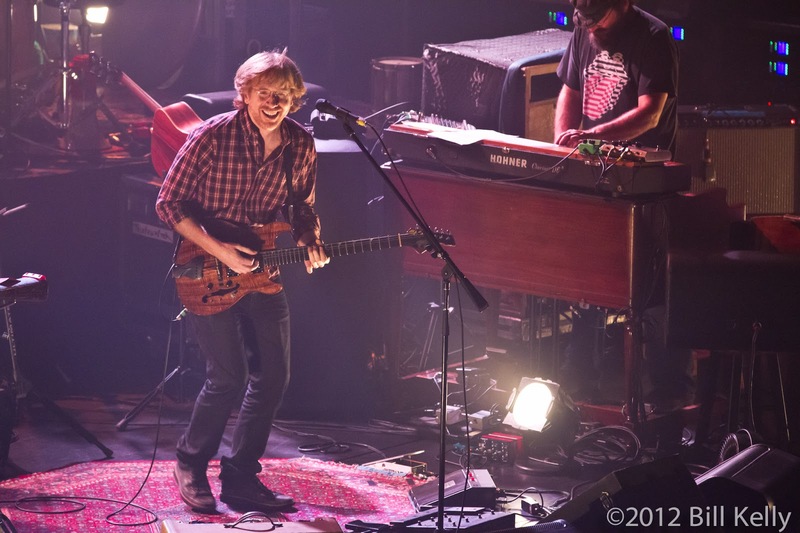 A winter tour, slated to begin in mid-February will feature the current TAB lineup along with an acoustic solo set from Anastasio.